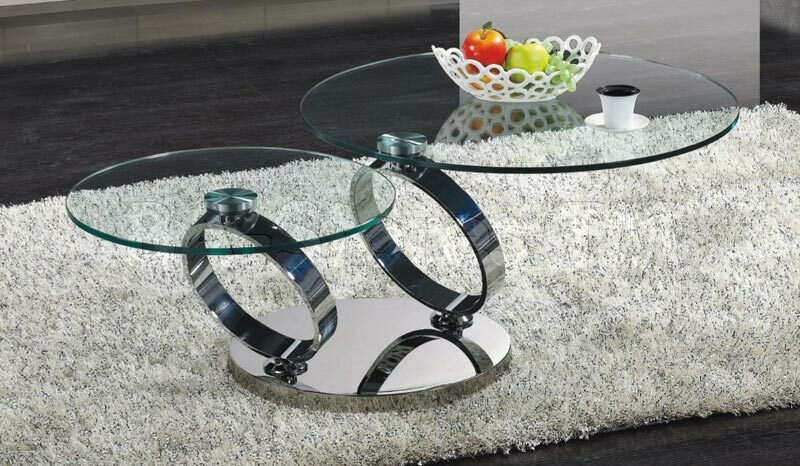 Swivel coffee table can serve as a perfect addition to a modern living space adding a special touch of functionality and uniqueness. Coming in different materials these swivel tables are sometimes made of unique combinations of two and even more materials. 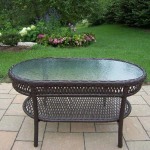 For instance a table can have a wooden top, a glass middle and metal legs. This will only add a special charm and originality to the model. 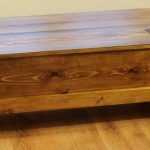 However, if you would like to make your living environment a bit more stylish and contemporary these coffee tables can serve better than anything else! 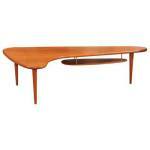 The Emerson Oval Mod Swivel Coffee Table reminds of the late 1960s yet at the same time looks ultra-modern. 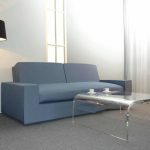 The rotating top of the table makes it possible to angle it according to your preference and convenience. 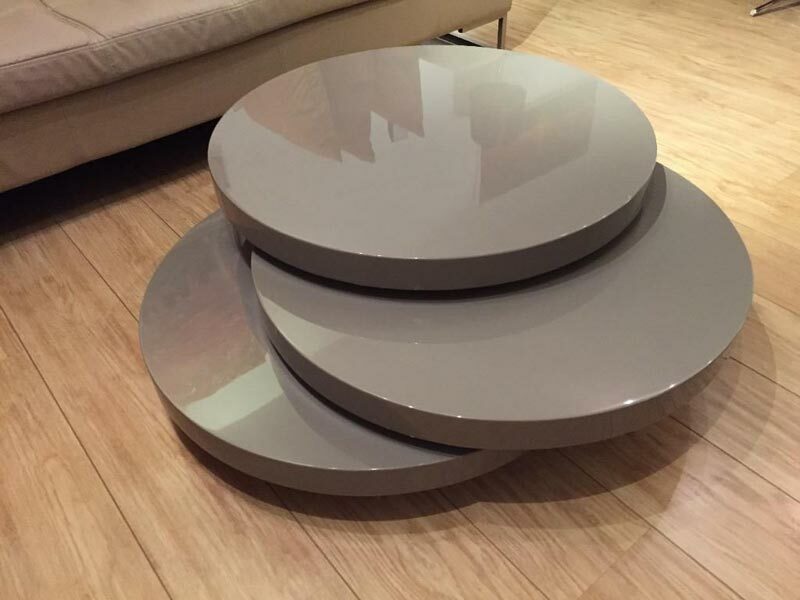 Particularly this feature of coffee tables with swivel function makes them unique and incredible. The tempered glass shelving of this model adds a unique emphasis. 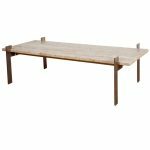 This fantastic model costs as little as $180 and ensures a contemporary statement in any space including as living room or dining room, so office environments. 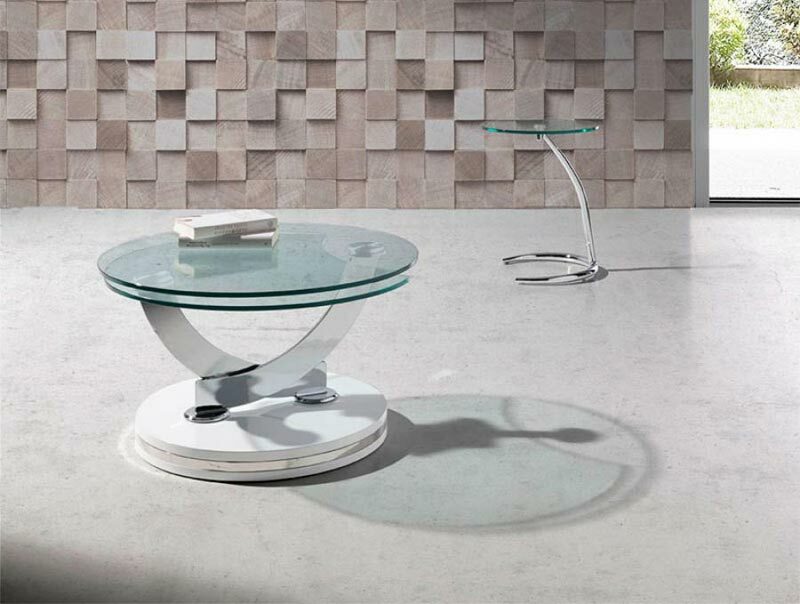 Another impressive and remarkable model of a swivel coffee table is the Armen Modern Swivel Coffee Table with white and black high gloss finish in rectangular shape. Costing $500 this unique model provides fun and function in your living space. 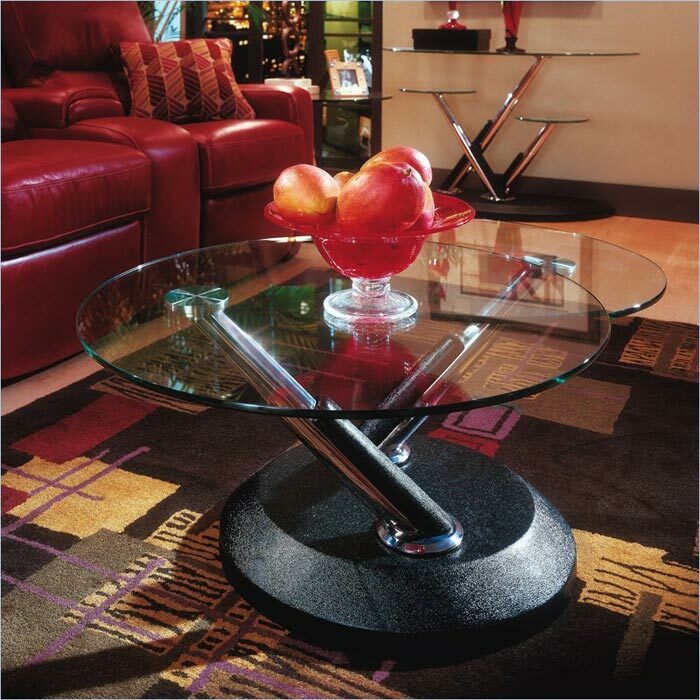 Meanwhile the glossy lacquer finish in black and white colors adds a classic appeal to the modern table.